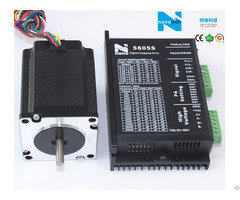 This motor is make up of brushless servo motor with driver built-in.Compact and small size is suitable for some place that has requirement of volume.It has less wiring to reduce errors, keep stable and easy for installation.The price is much lower than AC servo motor, but some performances are better than AC servo products. Application:Suitable for all kinds of small and medium-sized automation equipments and instruments. Such as: laser equipment, medical equipment, 3D printer, small and medium-sized engraving machine, electronic processing equipment, automatic crawling equipment, special CNC machine tool, packaging equipment and robot. 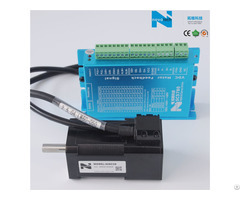 It is especially useful for users who expect low noise and high speed applications. 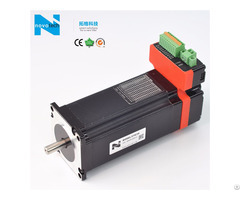 We also can customize according to your request or choose the suitable model for you, please tell us following parameters: current, voltage, holding torque, body length, the application area. 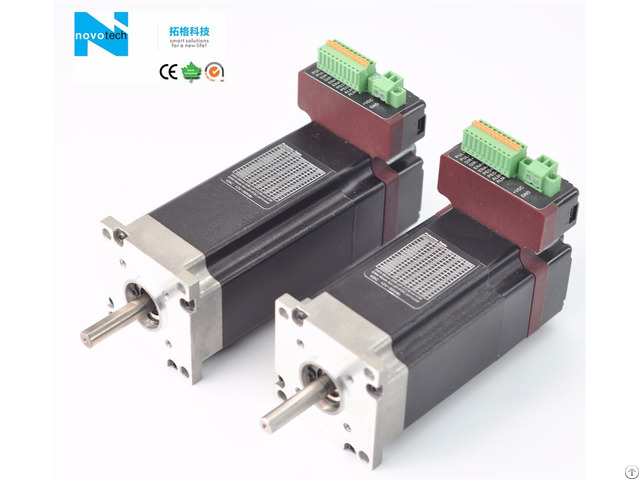 Besides, we also have matched motor driver.